Corfu offers tourists from across the world a piece of paradise in the sun. The island is home to some of the most beautiful and luxurious beaches across Greece. 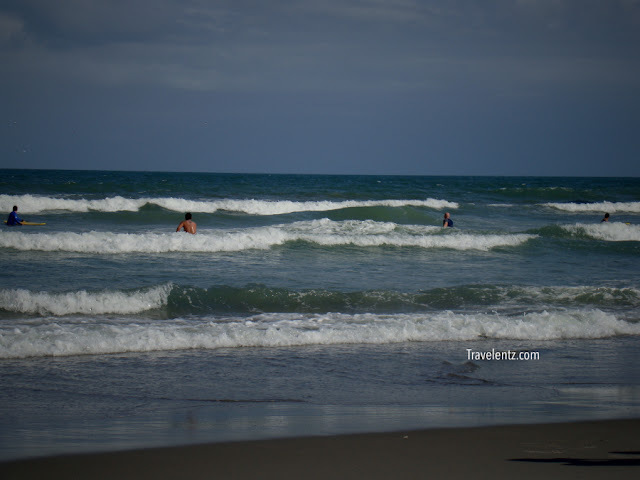 For such a small area, it has an abundance of beaches to choose from. Here is a list of five of the best. These offer something for everyone, whether you want to truly get away from it all or indulge in a spot of watersports. If you want to escape from all the crowds, this picturesque cove is the place to go. It has crystal clear and calm turquoise waters, which lap onto the glorious sandy beach. Access to Drasti is not always easy, and the best way to get there is often by boat. For tourists who want to experience the extensive marine life that surrounds the island, Nissaki is the ideal beach. It has gentle seas and is generally sheltered from the wind, which attracts snorkelers but also makes it perfect for sunbathers. There are a number of cafés and tavernas dotted along the edge, serving delicious-tasting local seafood. To visit another of the island’s luxurious beaches, you can head to the north side of Corfu and spend some time on Loggas. You should also come here to see the stunning views of the sunset. During the day, this small sandy beach and the clear waters that surround it are home to chilled out tourists. The beach is sheltered from the wind by the large cliff face, making it a lovely spot for sunbathing. When you’re looking for the Ionian dream beach, you should go to the south-west of the island and the sandy Halikounas beach. This offers a tranquil setting that is perfect for relaxing on. It is also a great place for those who love windsurfing. This is one of Corfu’s quietest beaches, so it is great it you want to escape the usual tourist spots. The sandy cove is complete with crystal waters and is backed by stunning cliffs. Many of the tourists who visit this island choose the popular resort hotels to stay in. However, if you want to get away from it all, renting an apartment is a perfect solution. WorldEscape apartments in Corfu provide you with a peaceful setting where you can relax and spend time with your family. There is a vast selection of apartments to rent throughout Corfu, and you can choose one by the exact number of bedrooms or the type of amenities that you need. Once you’re on vacation in your rented apartment, you can spend the time as you wish, without having to factor in mealtimes in the hotel. With so many beaches to choose from, you’ll be spoilt for choice on your vacation in Corfu. When you’ve spent the day on one of the luxurious beaches, you can then continue relaxing in your own apartment, away from the hustle and bustle of the resort centers. Last year, MIL gave me a souvenir coffee mug and I just love it.I though for my friend's birthday coming the Glass with a Twist offers clear coffee mugs is a perfect gift.The idea of giving a personalized mugs would give an extra smile on her face and remember me all the time and it really tells that you order it just for her. I seen a lot of personalized mugs, you can't only give it as a gifts, you can used it as a decorations in parties or in your house. Being creative means, used your wild imagination and show a new arts display. Just remember once you buy a personalized stuff, you can opt for funny words, quotes and a name of a person. It doesn't limit in one word, that's why finding the right store where you can buy is the most important. 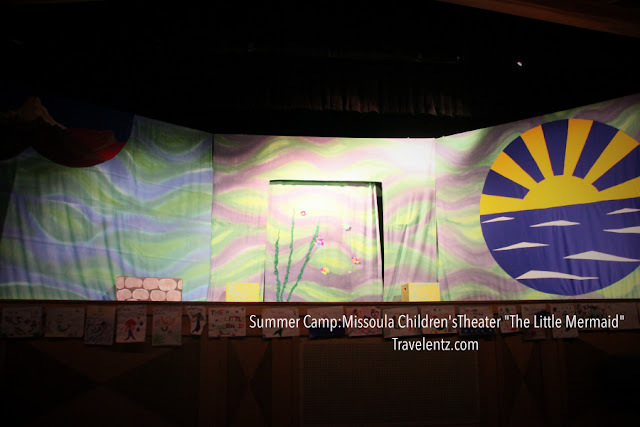 Summer Camp:Missoula Children'sTheater "The Little Mermaid"
One of the activities that my daughter attended in summer camp is the Missoula Children's Theater, Franklin Recreation Complex.It was her first musical theater experience and I would definitely registered in the next summer if it is offered. When you become a parent, you wish all the best for your kids and you wanted them to try new things and give the best experience in life. Giving them what you can afford including the school and extracurricular to mold them to have a better future. My daughter learns a new instrument last year and I would love her to try the bach tr300 . I think its pretty cool instruments to learn at this stage. 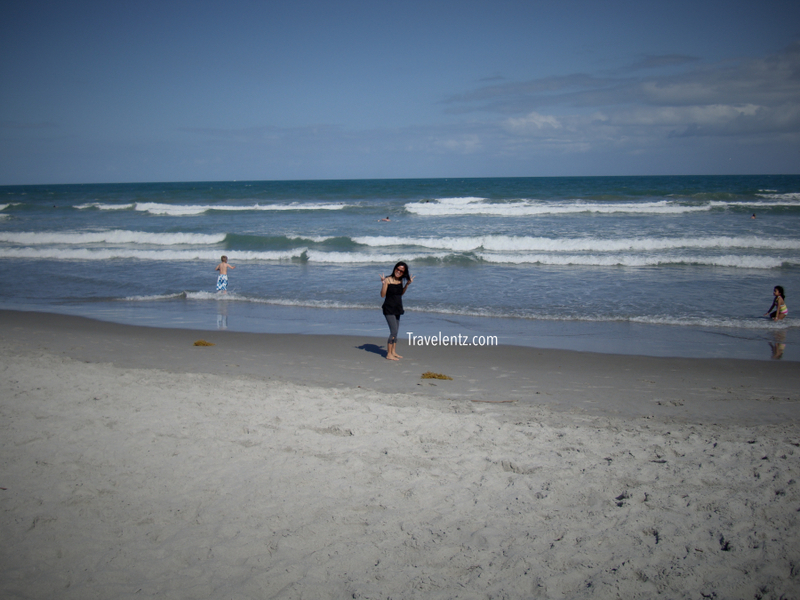 When the warm weather arrives, people of all ages love to hit the beach for some fun in the sun. However, in order to enjoy your experience at the beach, you will need to have the right accessories. Florida beach towels, chairs, umbrellas, cabanas and boogie boards are examples of some of the items that many people bring to the beach to have fun and limit their sun exposure. There are many places that sell these items, but some are much better than others. Which places are the best? 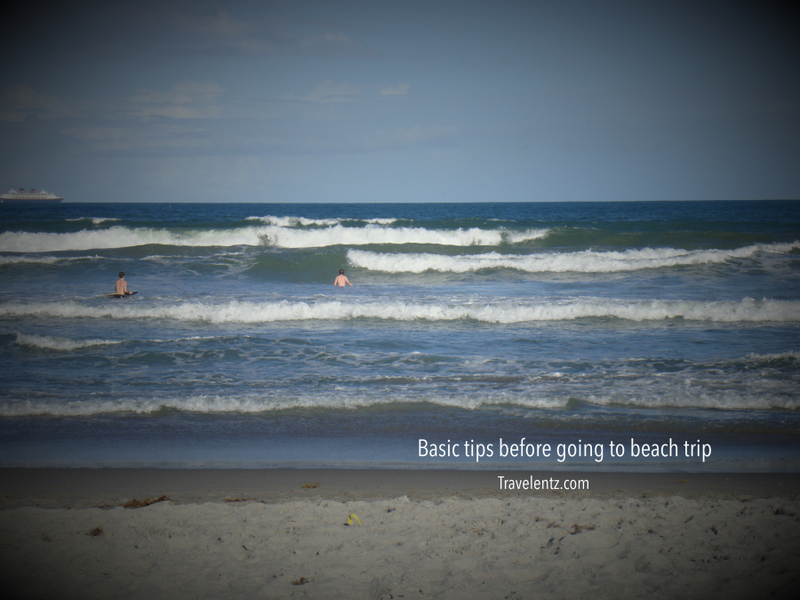 Here are some methods you can use to find top quality beach products. You most likely have people who you go to the beach with. Therefore, it stands to reason that these people will be able to suggest several good places where you can buy all of the beach accessories that you are looking for. Start by speaking to your friends and family. If you are not getting any good suggestions, you can then move on to people who live nearby or people you work with. It really does not matter who you talk to, as long as the places they recommend to you have nice beach products at affordable prices. It is no secret that you can buy just about anything online these days. All of the beach items listed above, as well as many others, can be purchased from a wide variety of retail stores. This means that you will need to devote some time to shopping around for the best deal. Even if deal hunting is typically not your thing, it is in your best interest to do it in this case. With so many beach product retailers out there, the prices you encounter will tend to vary greatly. Therefore, you have absolutely nothing to lose and everything to gain by comparing prices. It would be foolish to pay more money than you need to for any of these items. While you are shopping, you should also pay close attention to how much these online stores charge for shipping. My husband and I decided an overnight stay at Bavarian Inn Lodge at Frankenmuth,Michigan last week. There was no plan at first considering our visit up North was due to my MIL who just undergo a surgery. My daughter needs an air for a little bit of what's going on with MIL and husband thought having a day break would be good. It's 2 hours away from the Condo and we left after rush hour. 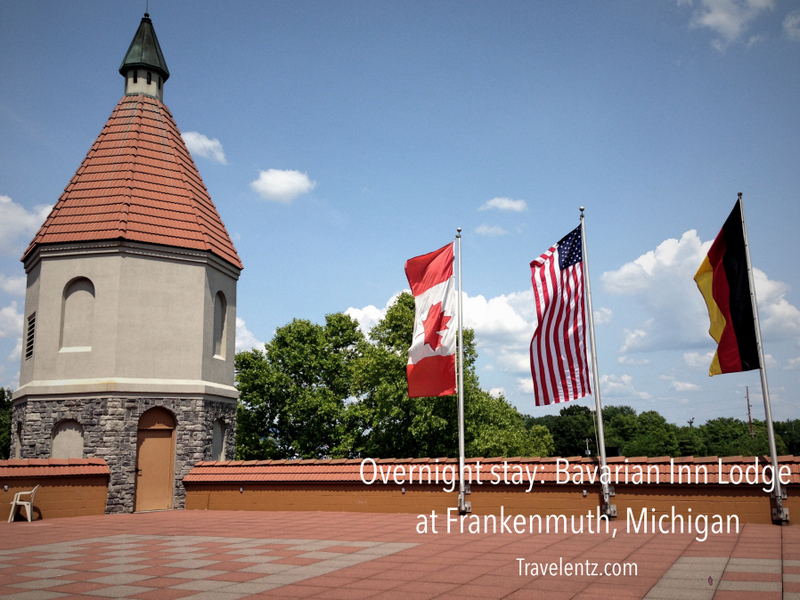 Frankenmuth is a half way to our cottage,considering we can't really be gone that far incase of emergency, staying in the area would be the best option for the family. Arrived early at Frankenmuth and our first stopped was in Birch Run Premium Outlets, enjoy a little bit of shopping then headed to Bronner's Christmas Wonderland.Considering the check-in time is around 3, the Travelentz's family decided to grab a bite in T Dub's.We've been in Frankenmuth many times so this place is not new for us. I love our bedroom and Little Travelentz just open the door in our room and run around this area. 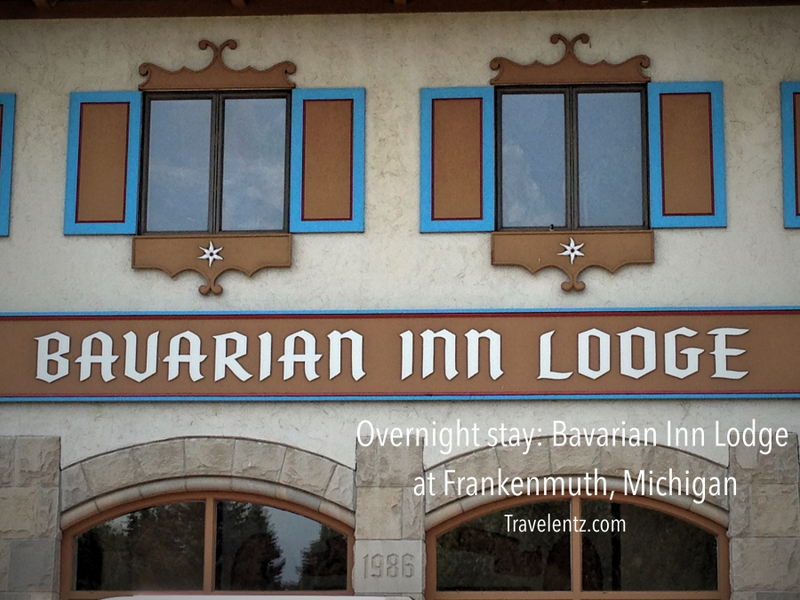 It's our first time to stay in Bavarian Inn Lodge as a family. Husband stayed here when he was young with his parents so he's so happy to bring his kid and reminiscing his childhood. A family resort with indoor Waterpark & Family Fun Center with Four Indoor Pools, Three Whirlpools & Two Water Slides. 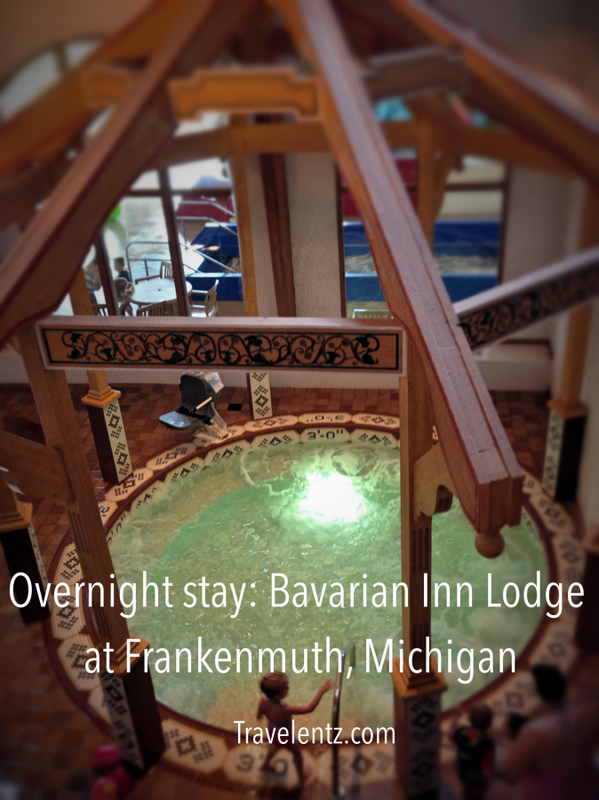 Located at: 1 Covered Bridge Ln, Frankenmuth, MI 48734. 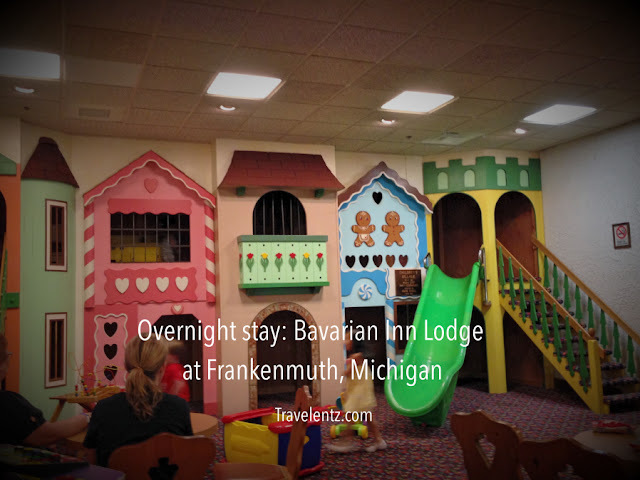 German-themed indoor water park, mini-golf, a games arcade and shops. 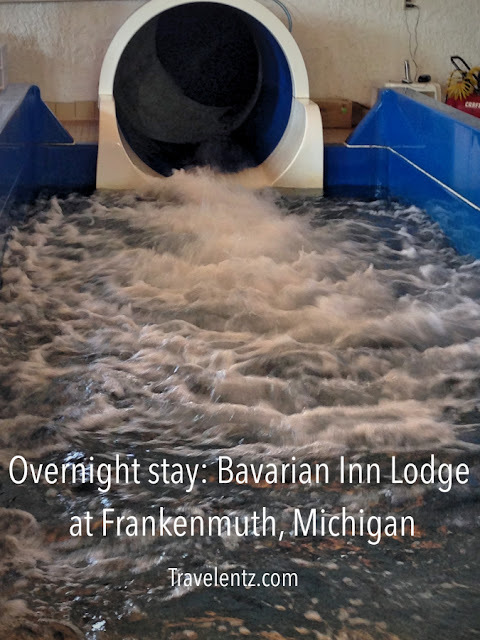 We all had a great time and enjoy the amenities that the hotel has to offered and we don't need to go out in the hotel to have dinner. We opt to stay and enjoy in Rattlesnake for dinner and breakfast. The food was good enough for us. After dinner we played mini-golf,Little Travelentz learnt how to play for the first time ad guess who win? 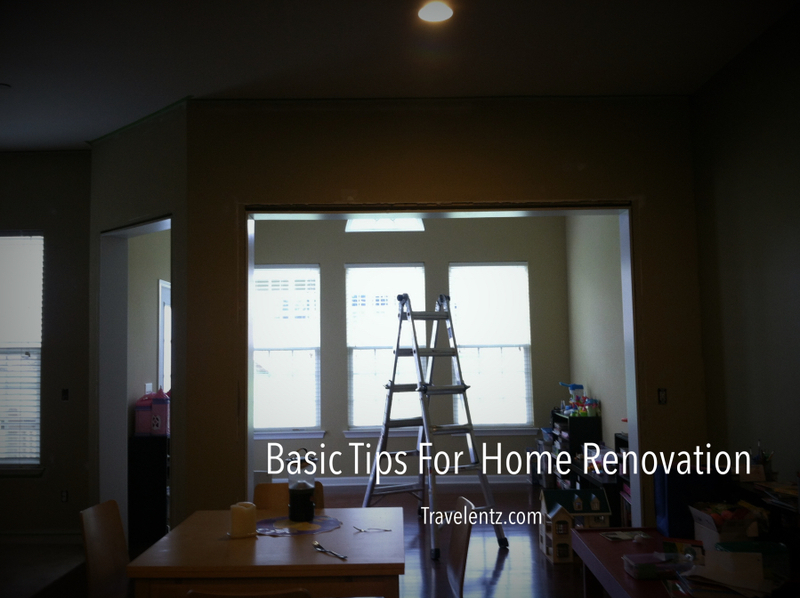 If you are going to be making renovations, this is a big decision that will require a large amount of money. It may also require your family being inconvenienced for a certain amount of time. With a project of this scale, there are many key decisions that you will need to make in order for the project to be a success. The most important decision is which home renovation contractor you will hire. Obviously, all contractors are not created equal. They vary greatly in their level of experience, as well as the prices they charge. Therefore, you will need to invest a considerable amount of time into locating a contractor that is right for your specific project. Here is how to hire a reputable contractor. Getting advice from people who have already gone through the home renovation process will be very helpful to you during this time. You need to start getting the names of contractors in your area so you can start compiling a list of possible candidates. Once you have found a few members of your family or some of your friends who have had their homes renovated, ask them about the experience. Were they happy with the way their contractor performed? Would they hire this person again for any future projects? Their answer to this question will speak volumes about their level of performance. You should finally ask how much the contractor charged for his or her services. There are many contractors who have websites you can go to in order to learn more about their level of experience. This will help you get an idea of the people who perform this service in your area. Once you have a list compiled, you should start to set up appointments with the contractors. Have them come to your home so they can give you an estimate. Their prices will vary greatly, so have many contractors visit your home. Before you hire any of these people, make sure that are insured and licensed to be a contractor in your state.